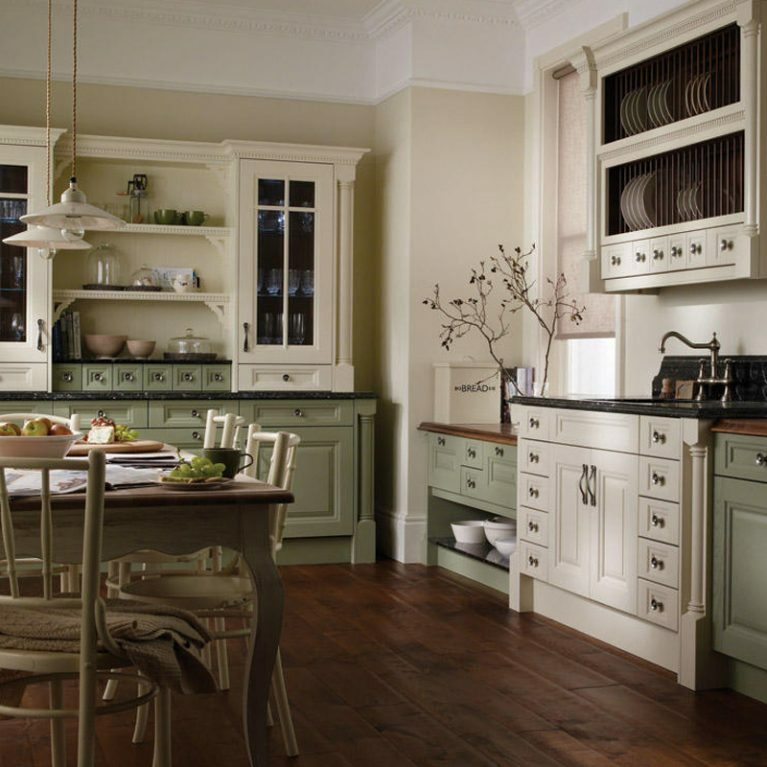 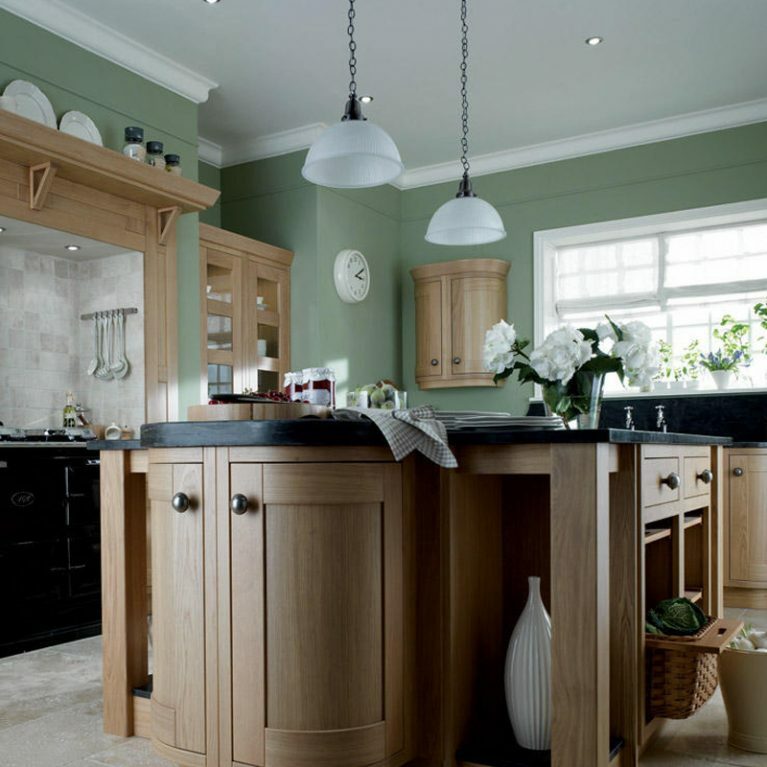 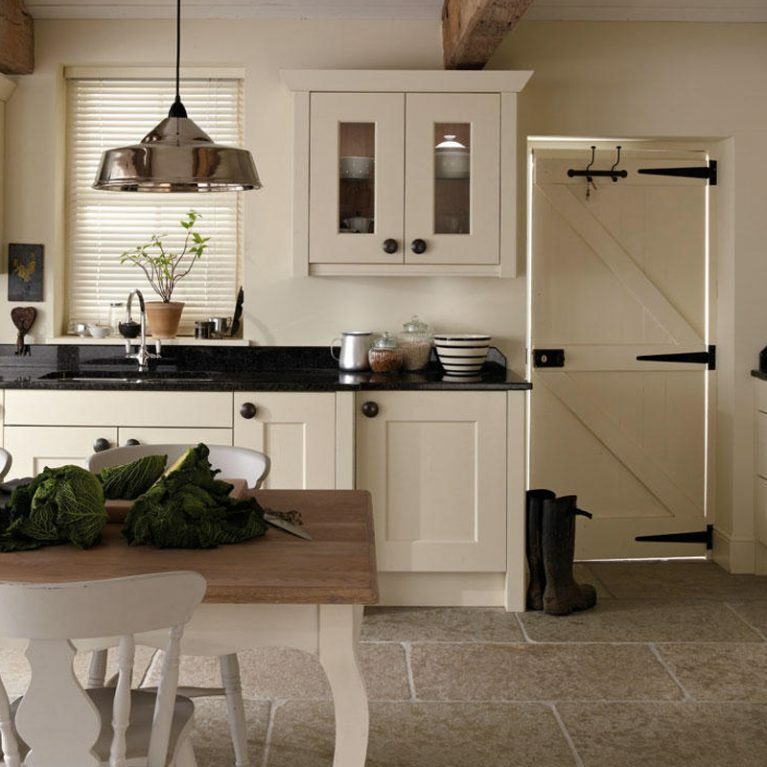 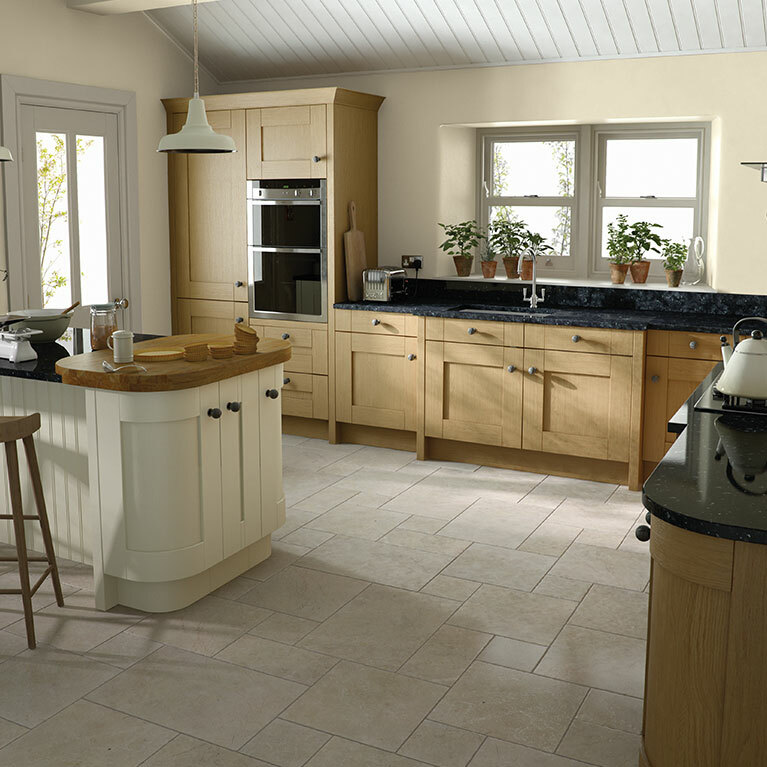 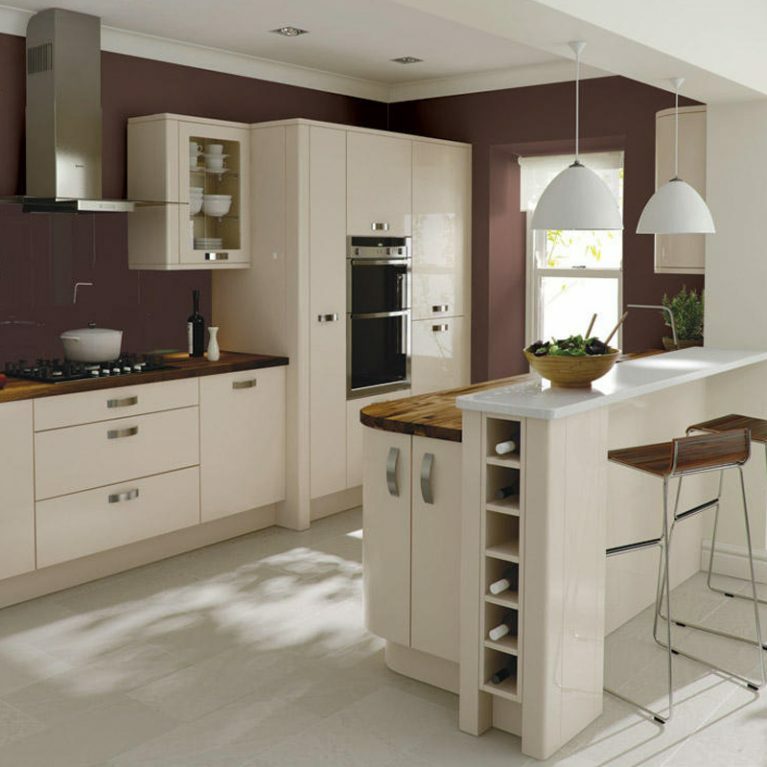 When choosing a new kitchen, cost obviously plays an important factor in your decision making. 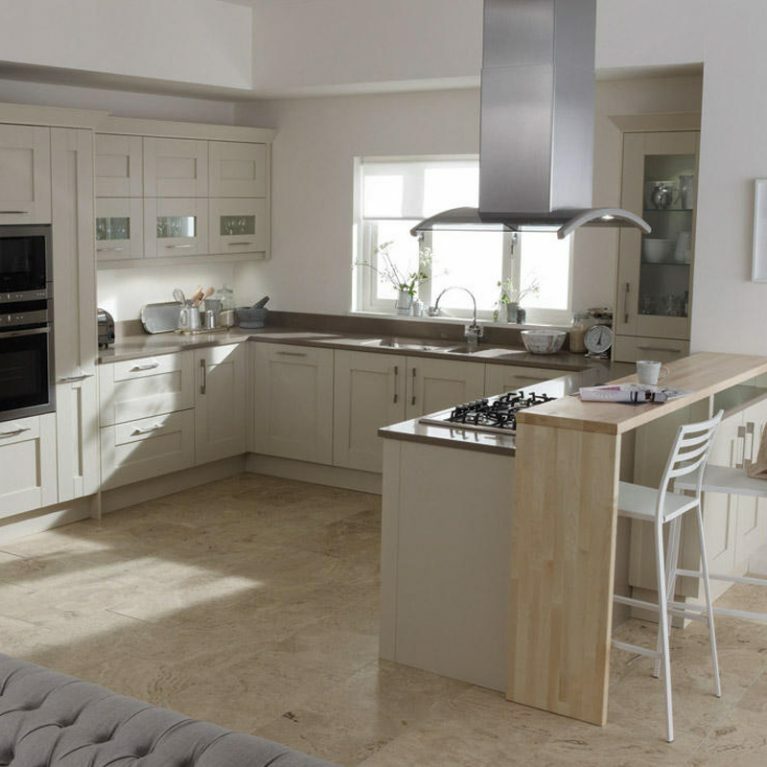 Therefore we aim to provide complete peace of mind by offering a price match guarantee, meaning we will beat any like-for-like quote within a 50 mile radius! 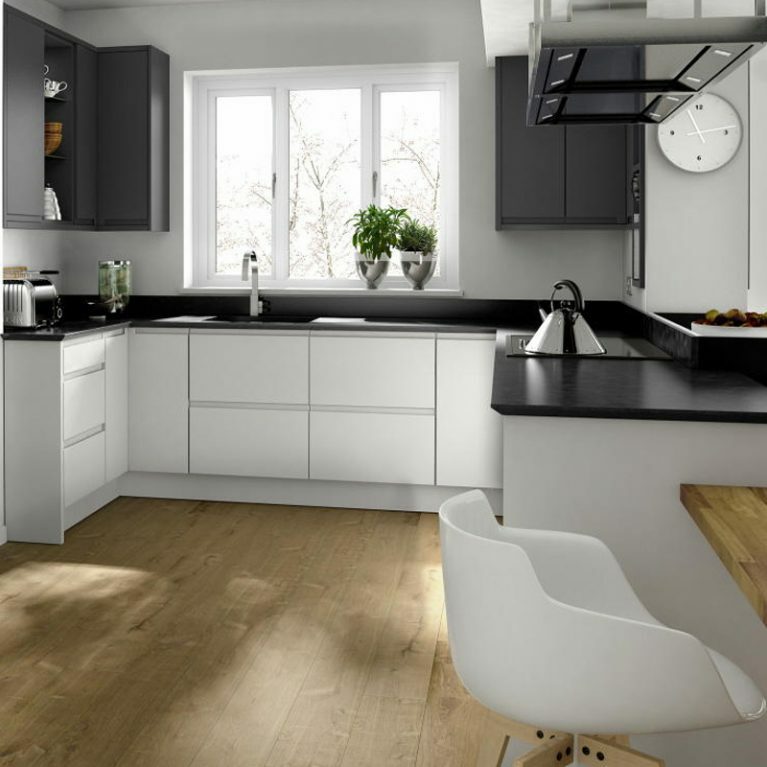 That’s right, our prices are unbeatable and it’s as simple as that! 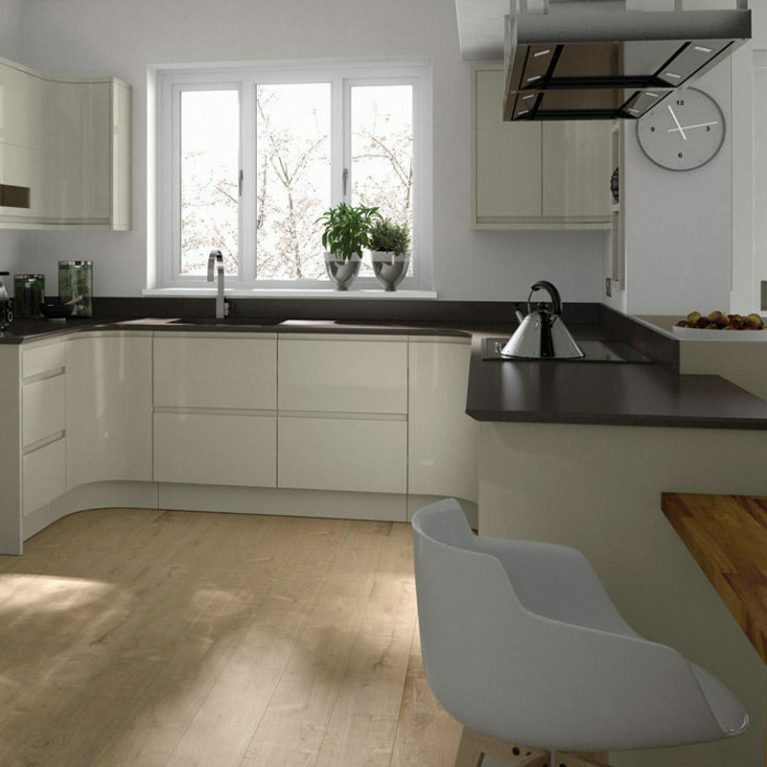 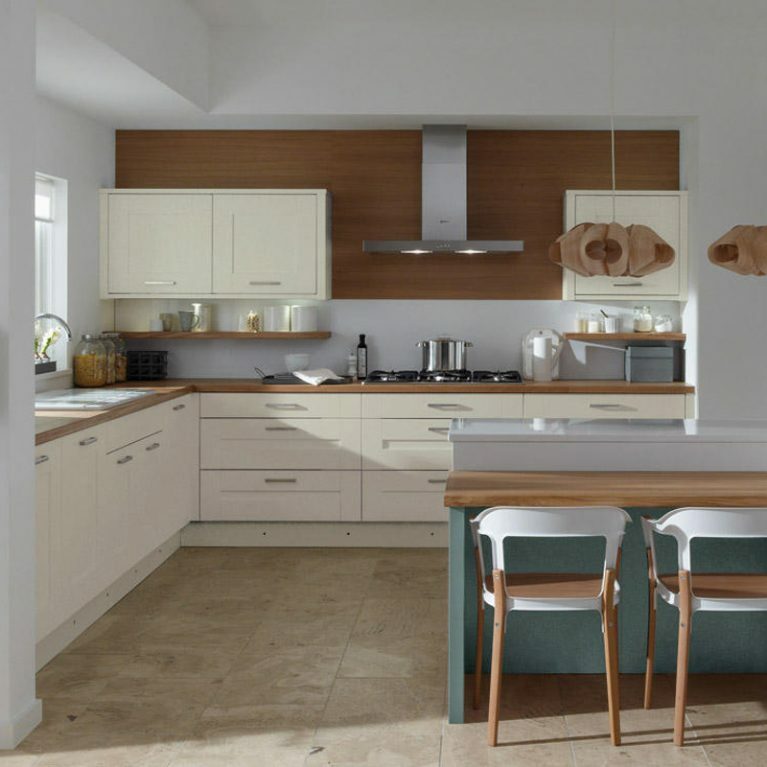 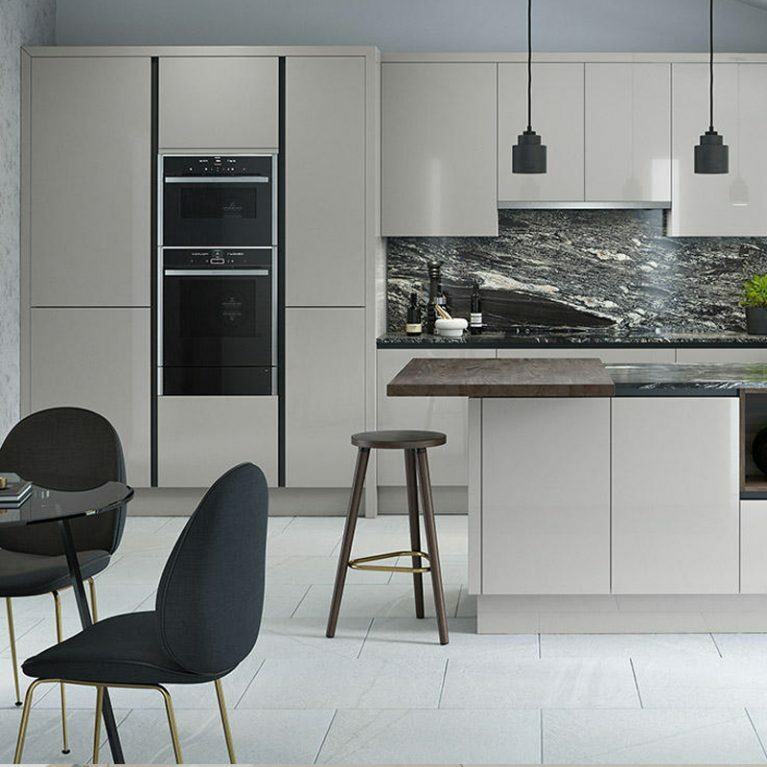 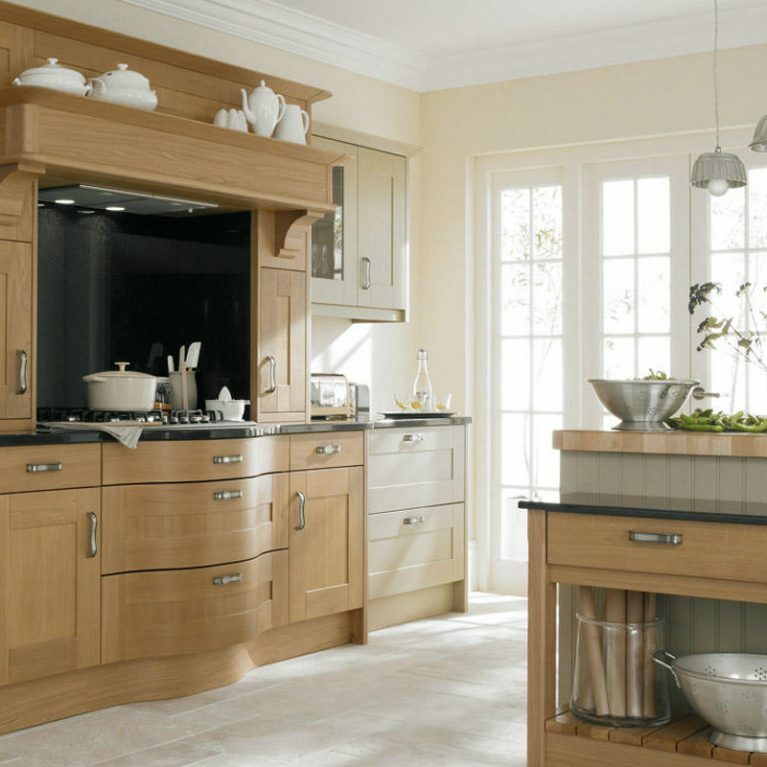 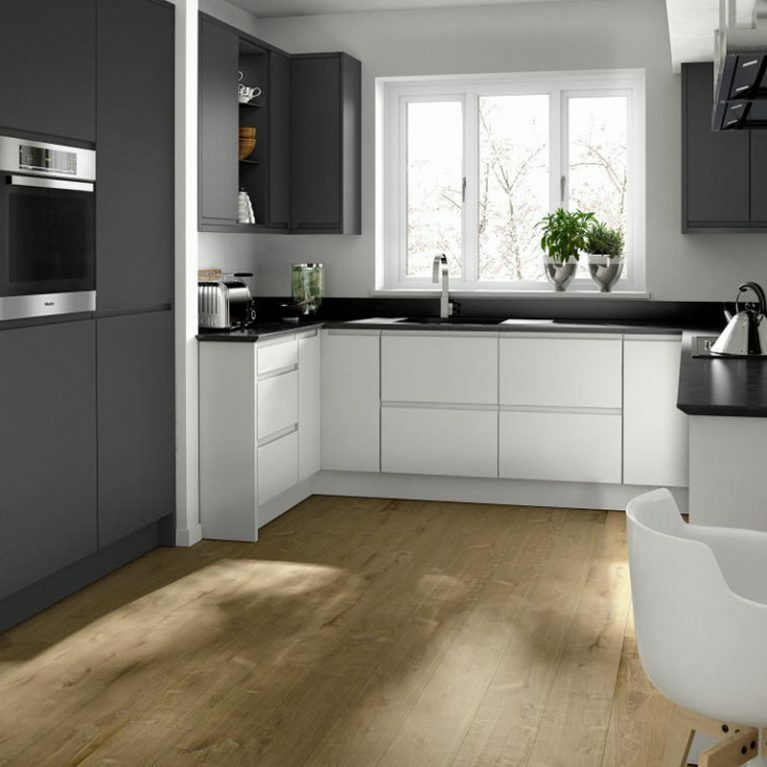 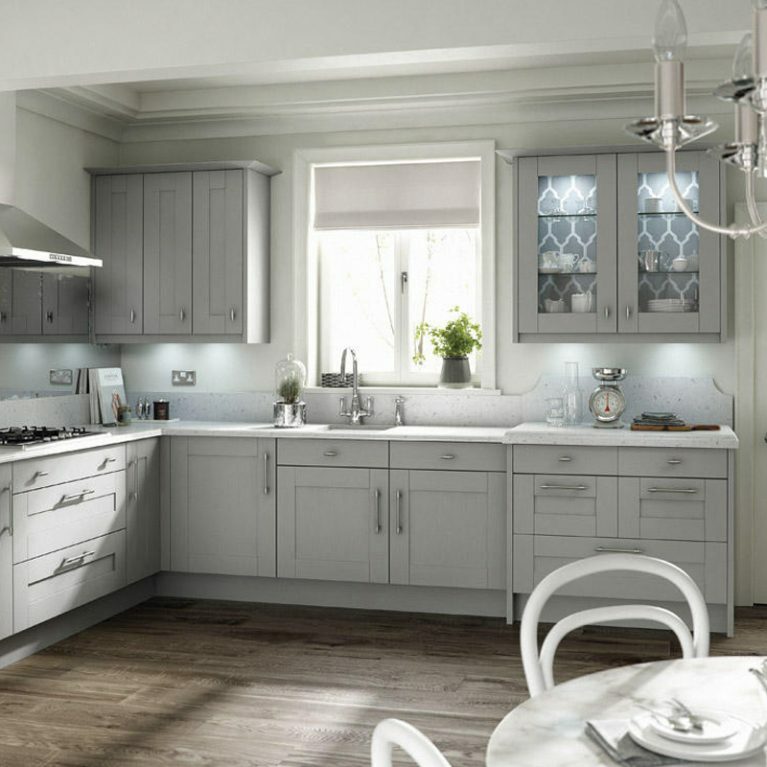 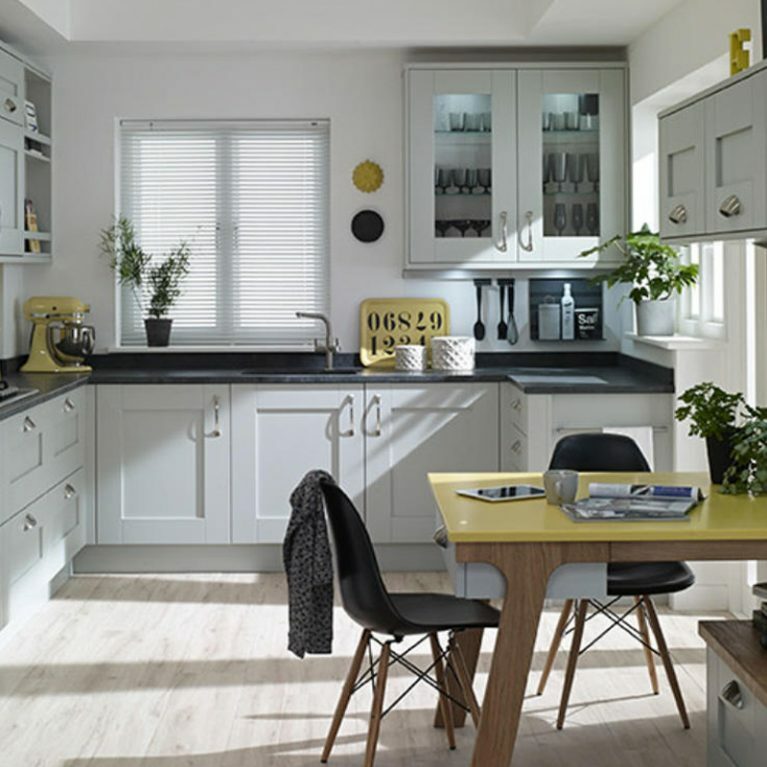 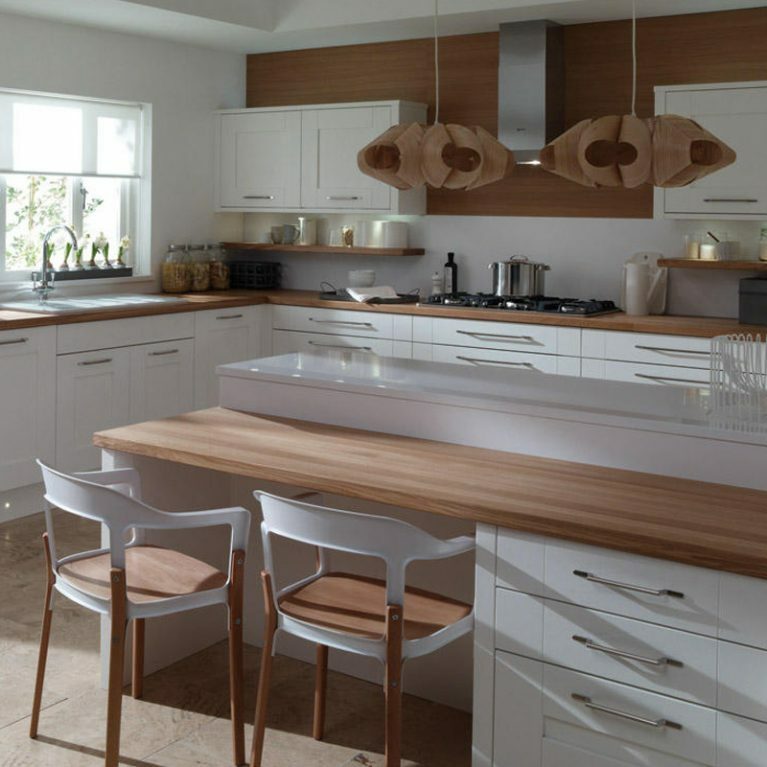 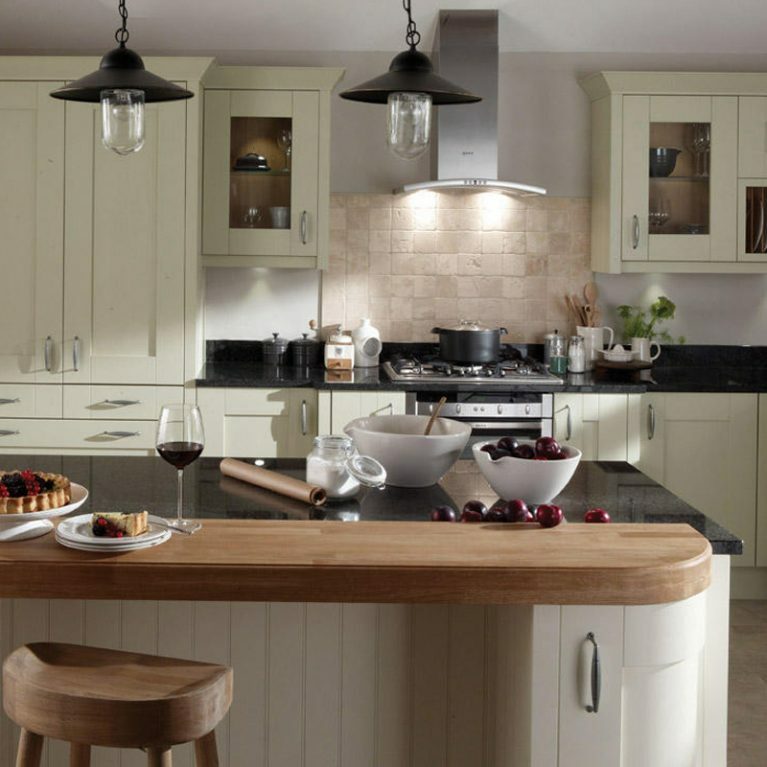 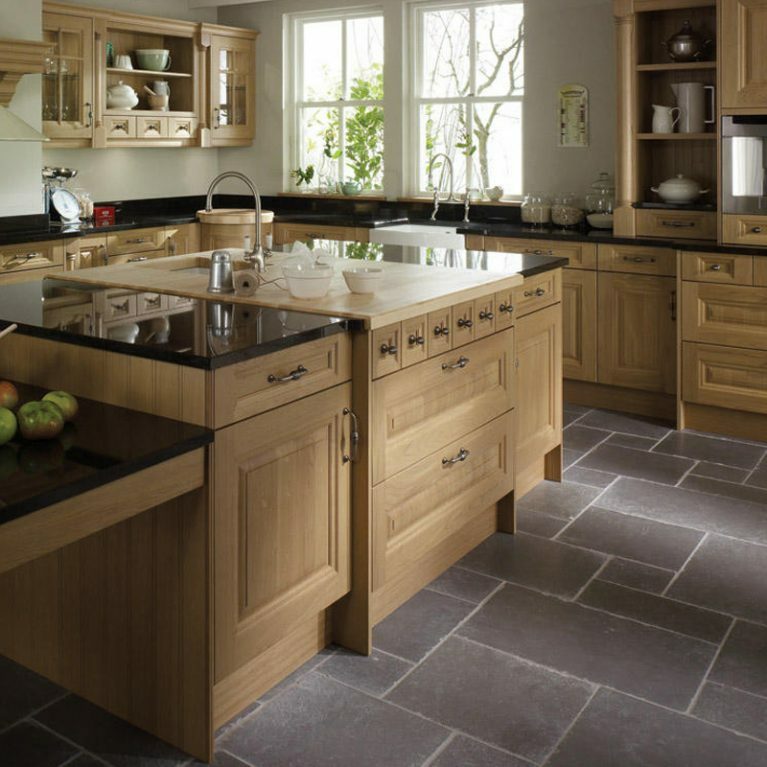 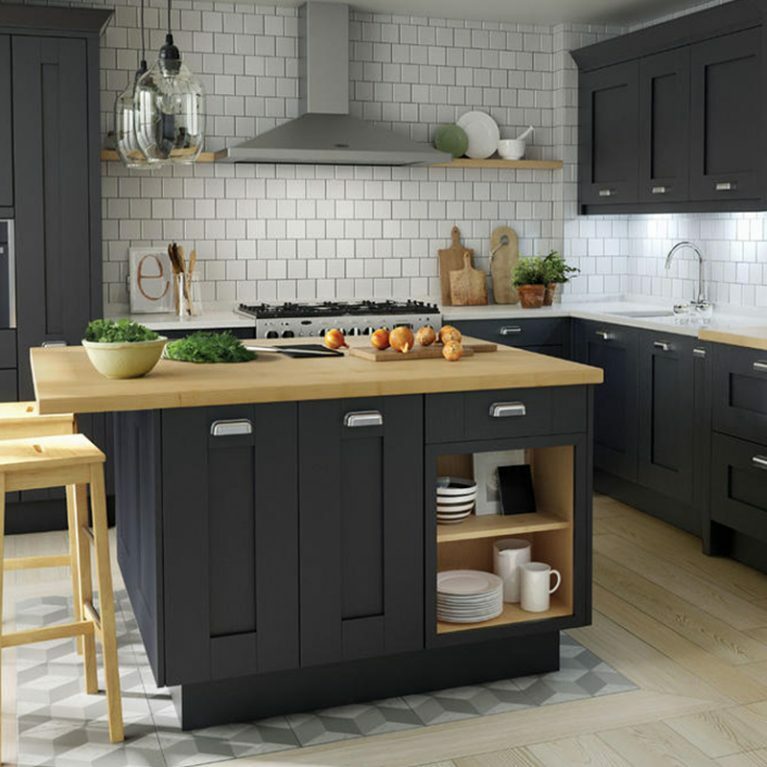 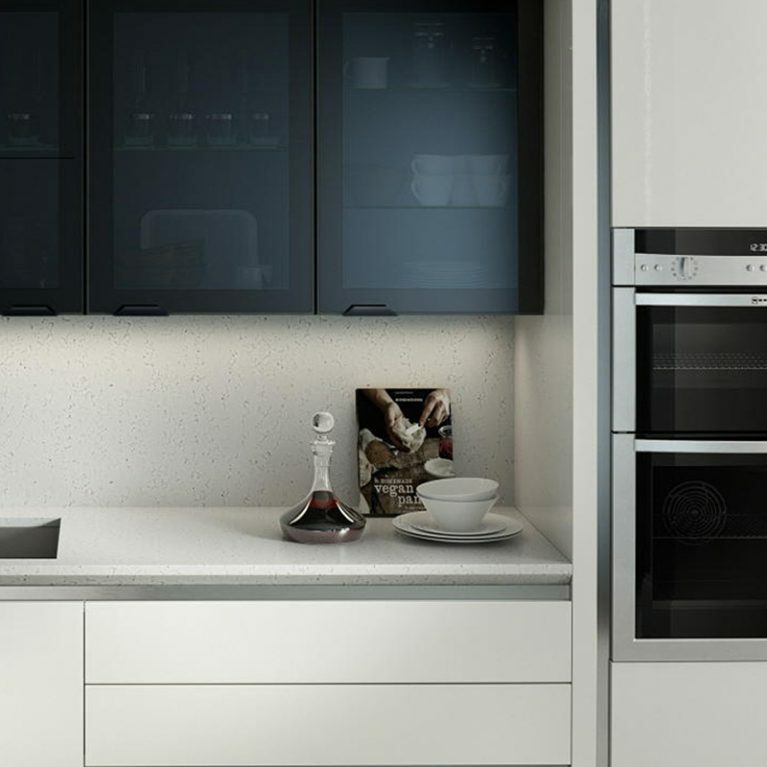 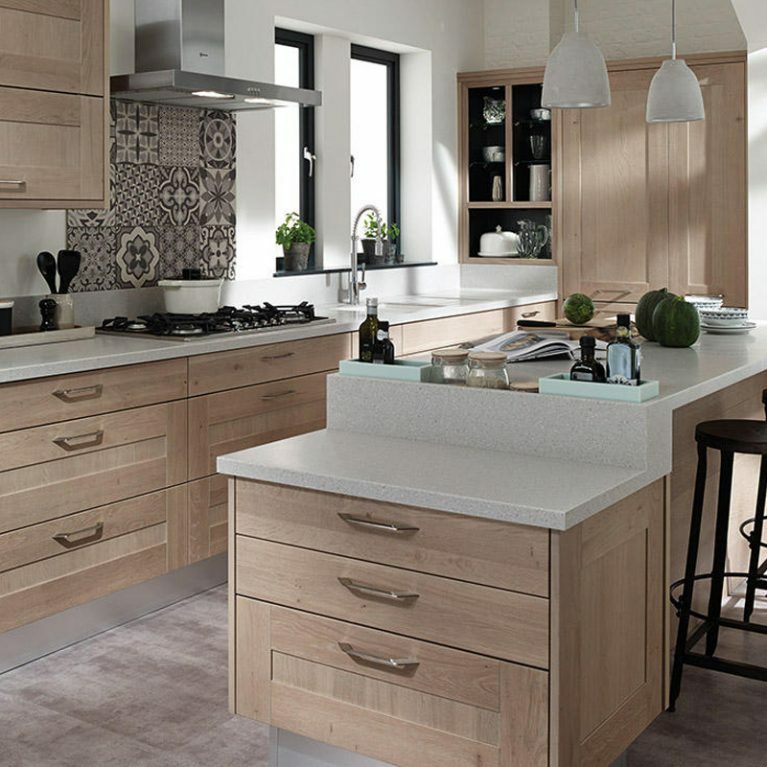 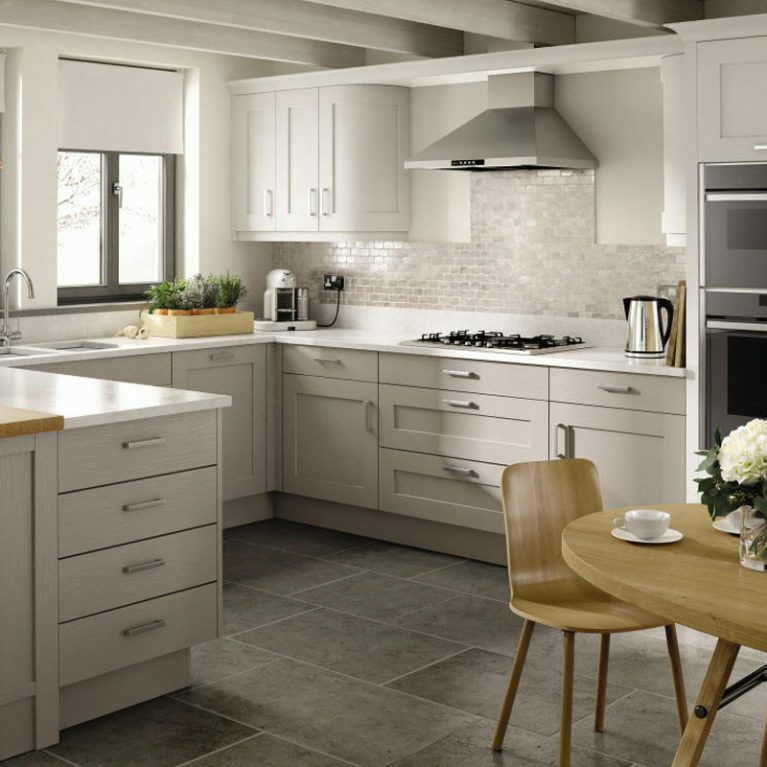 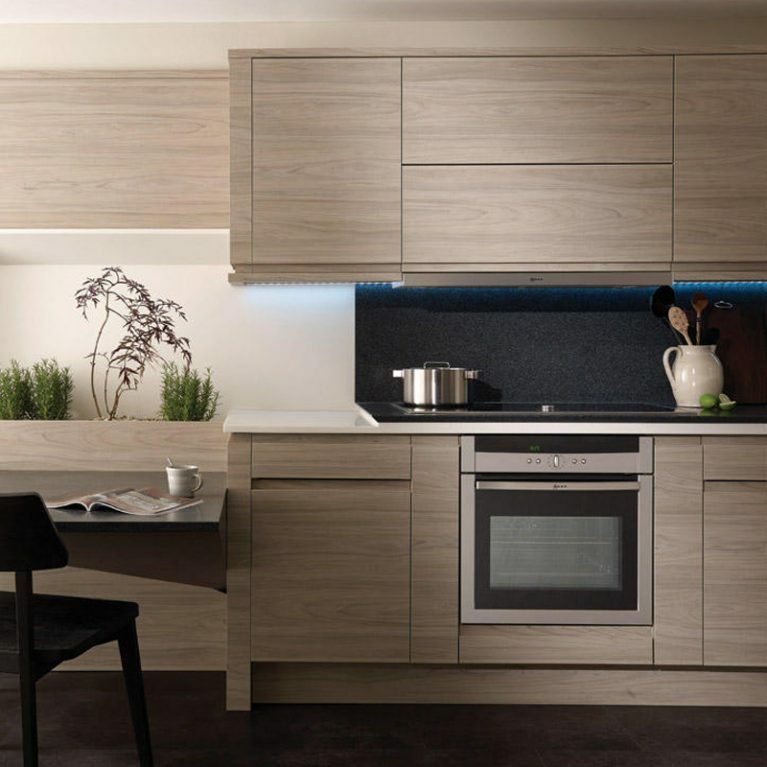 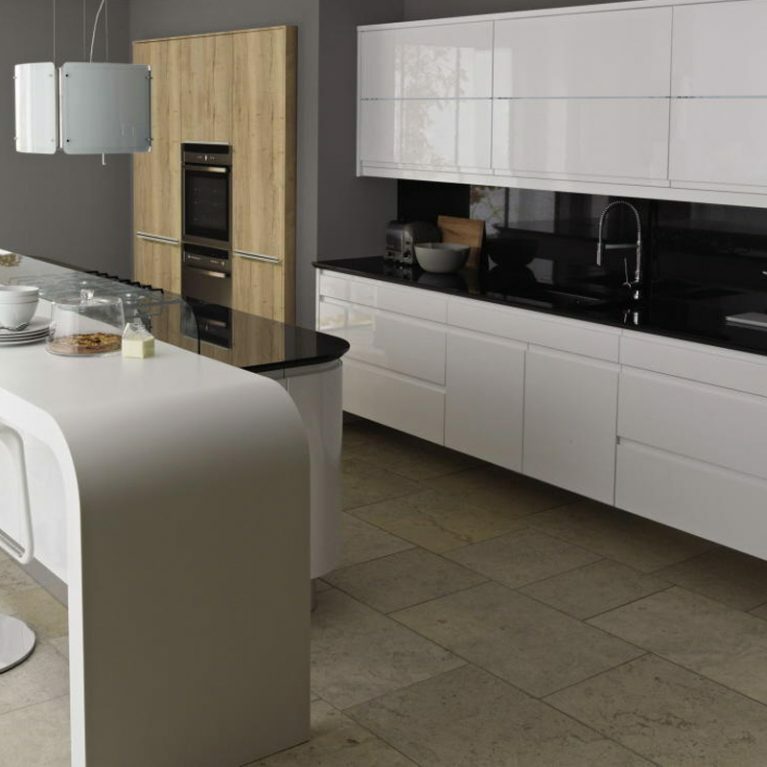 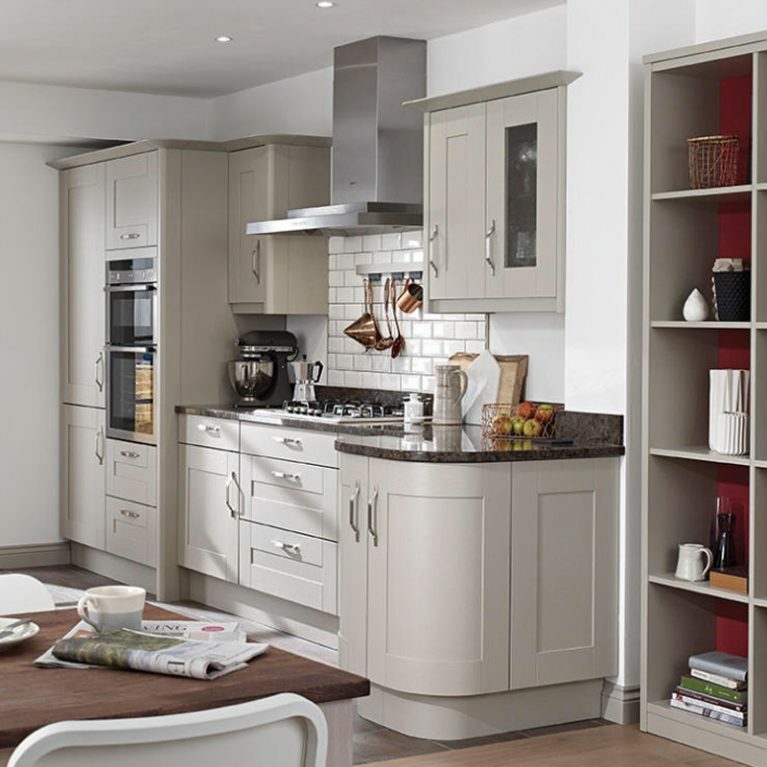 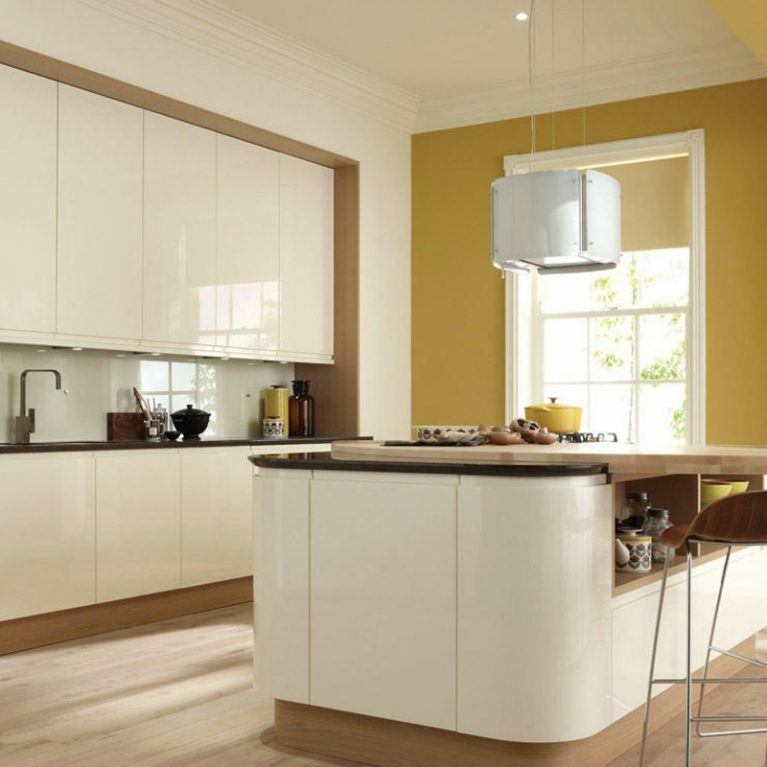 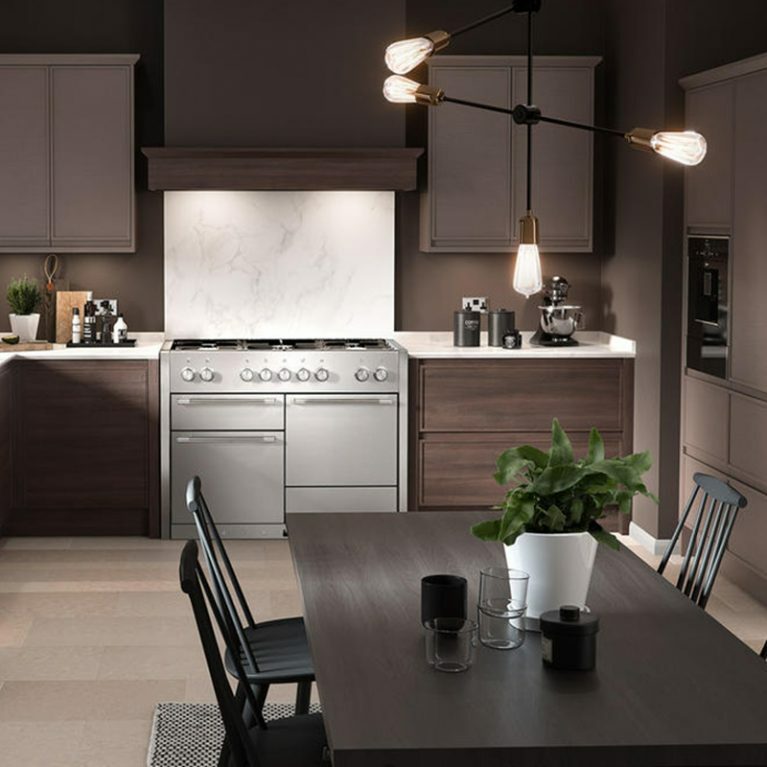 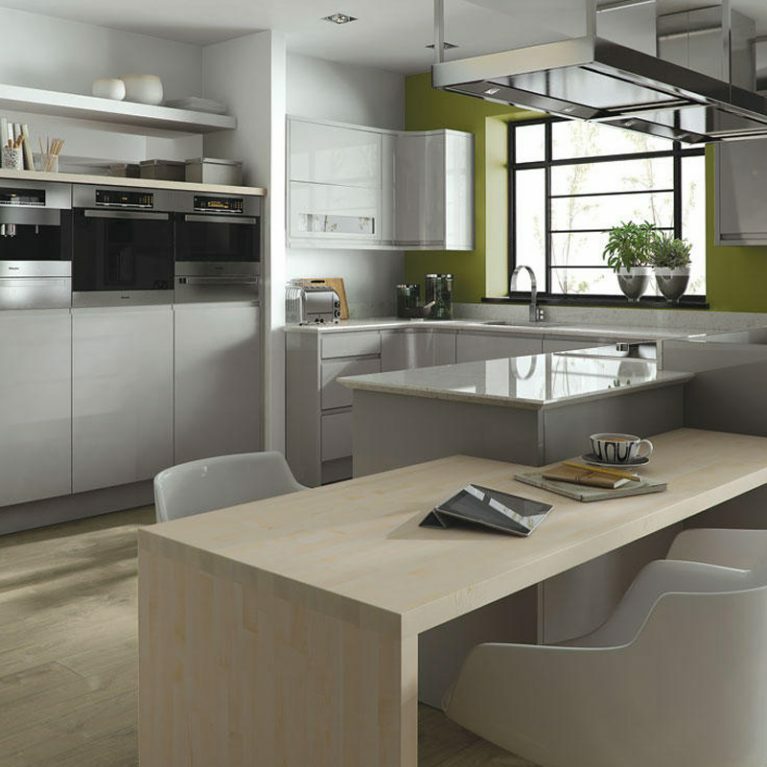 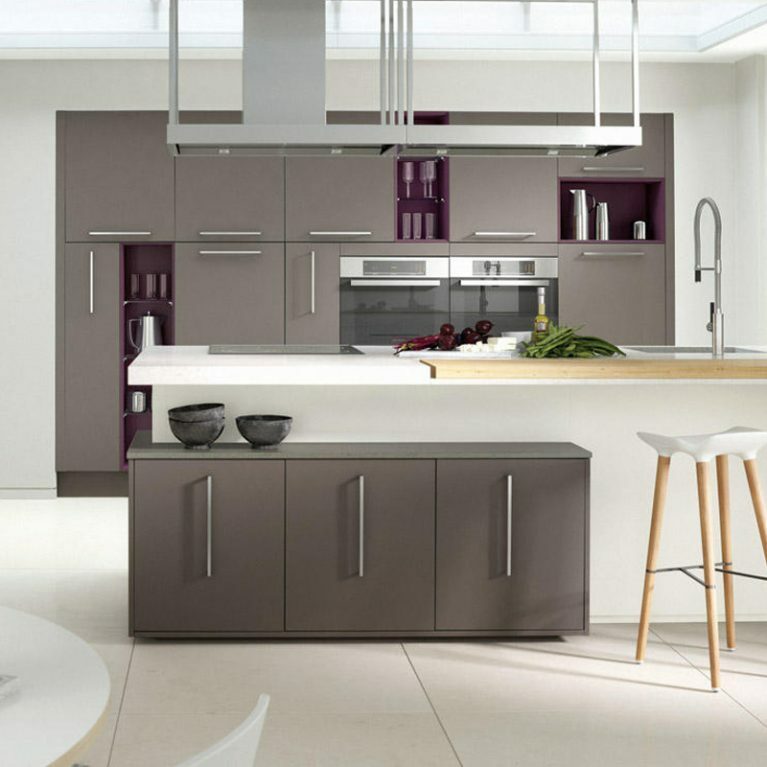 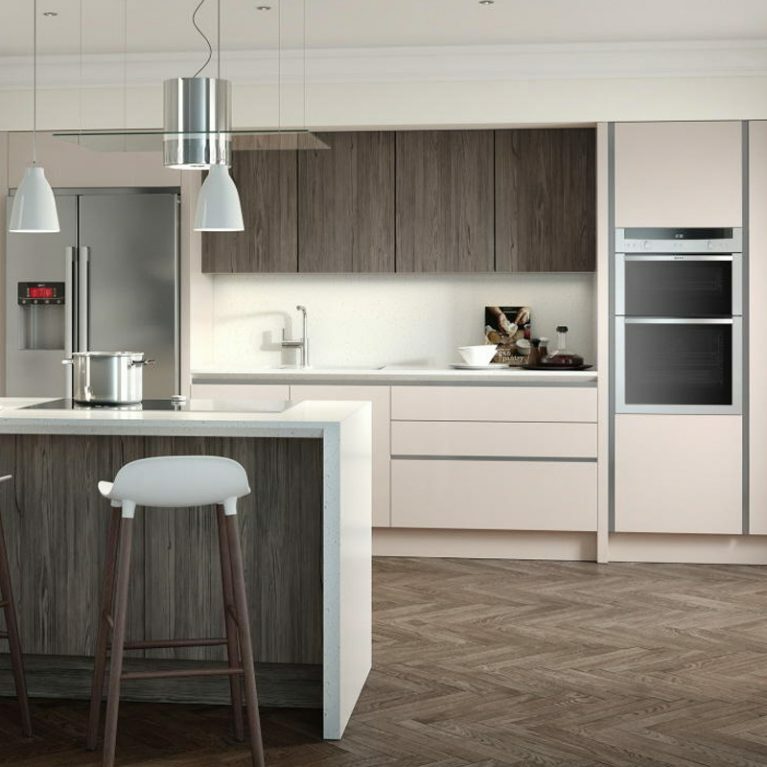 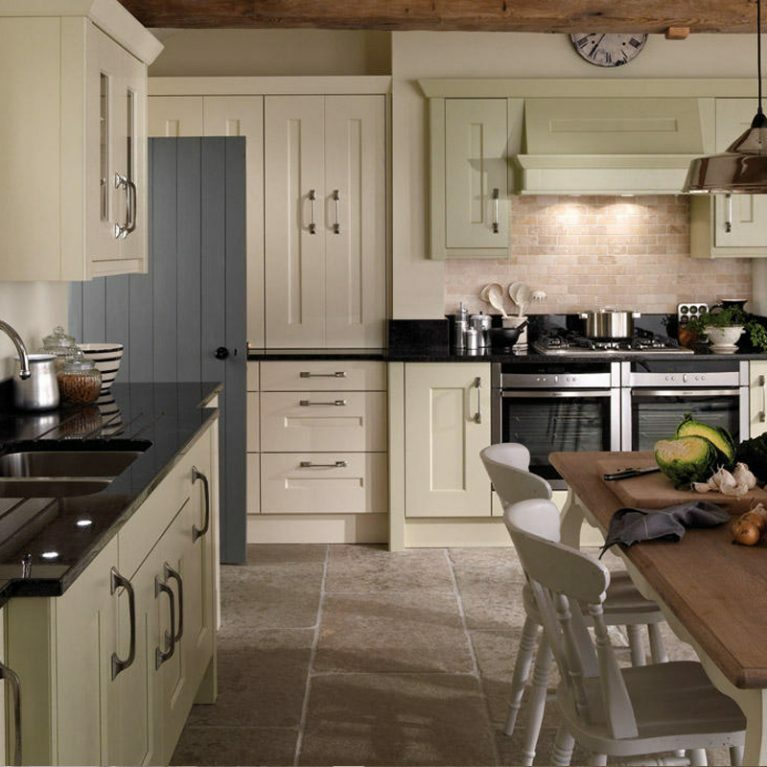 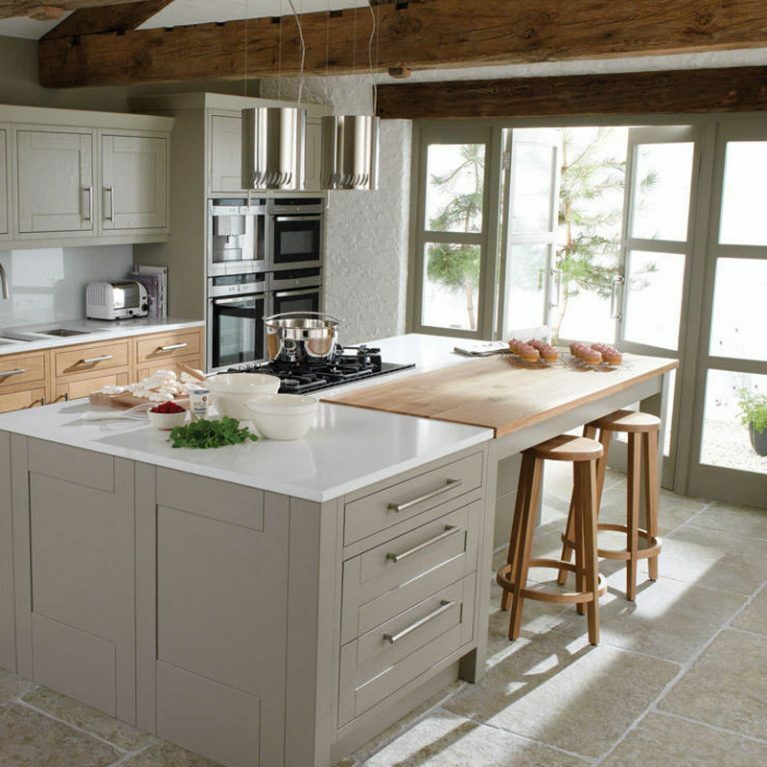 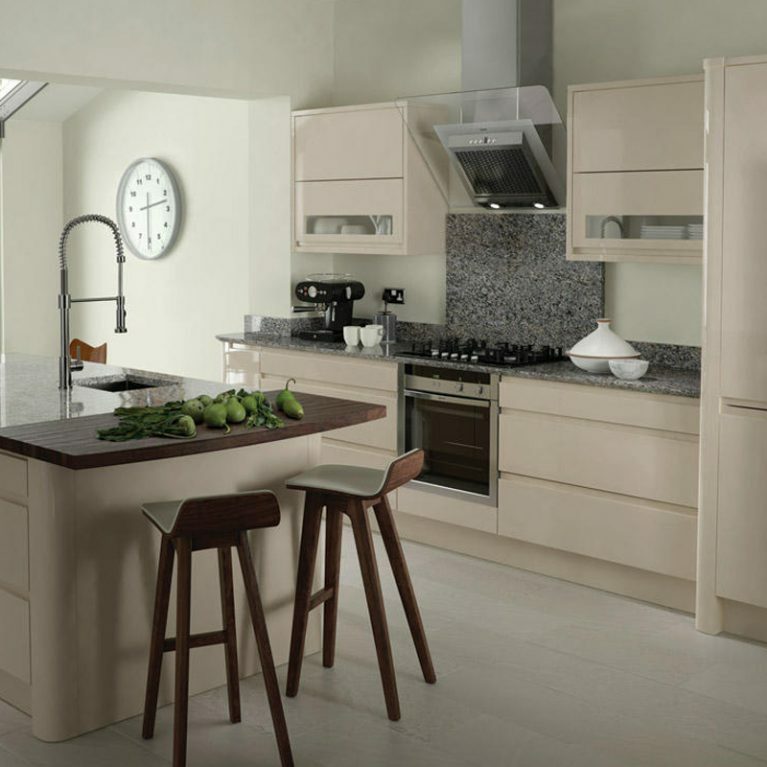 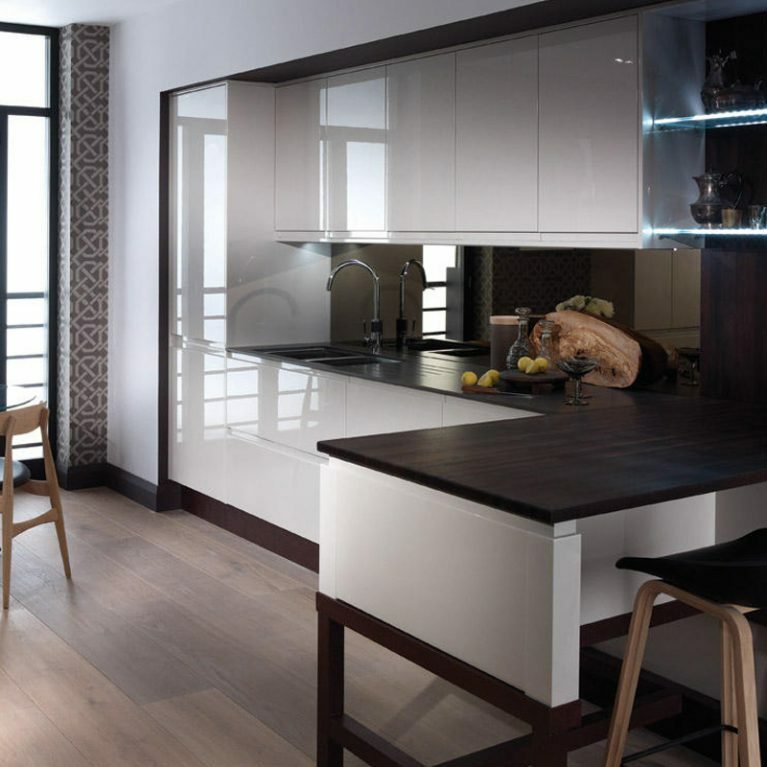 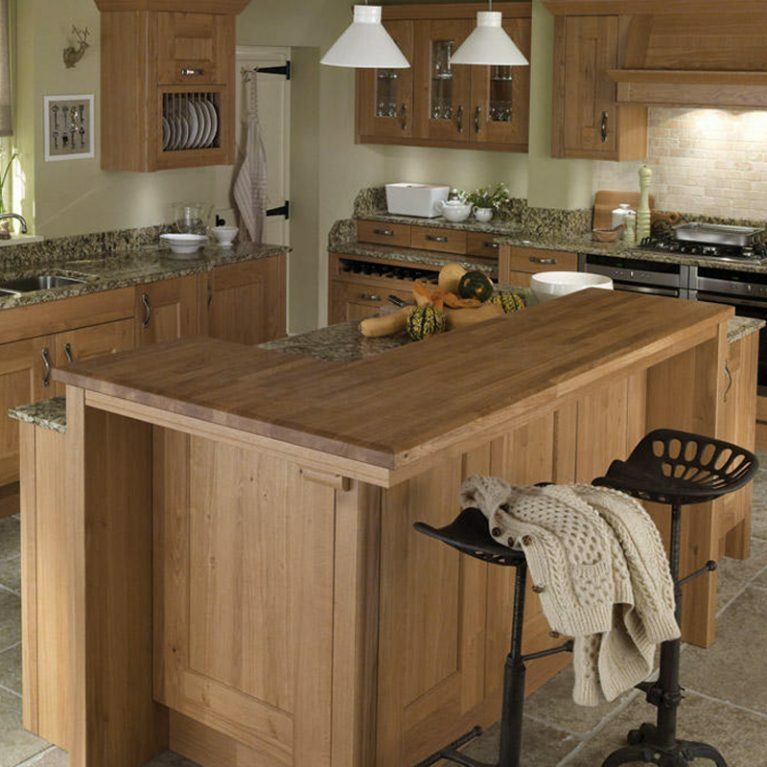 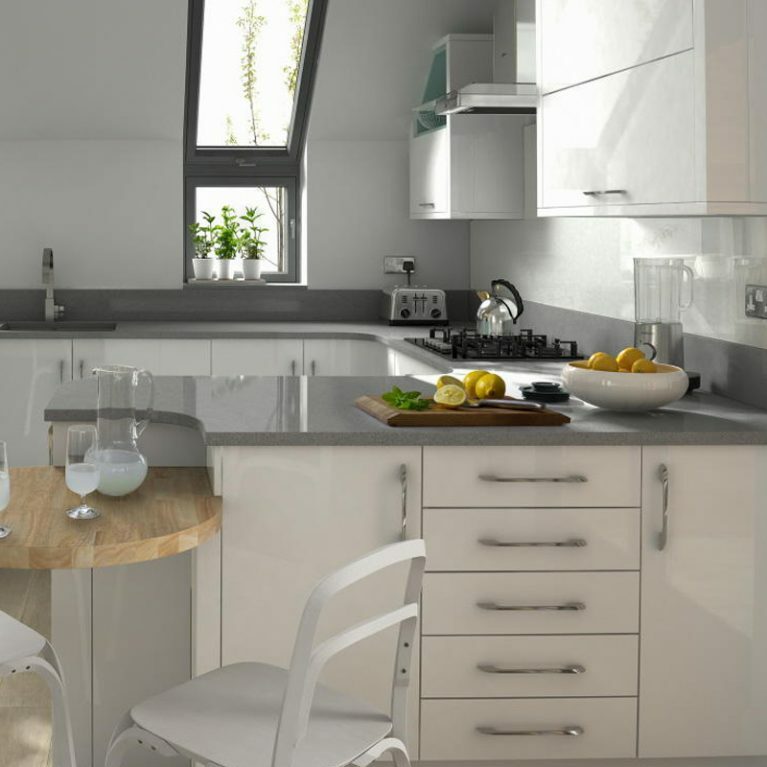 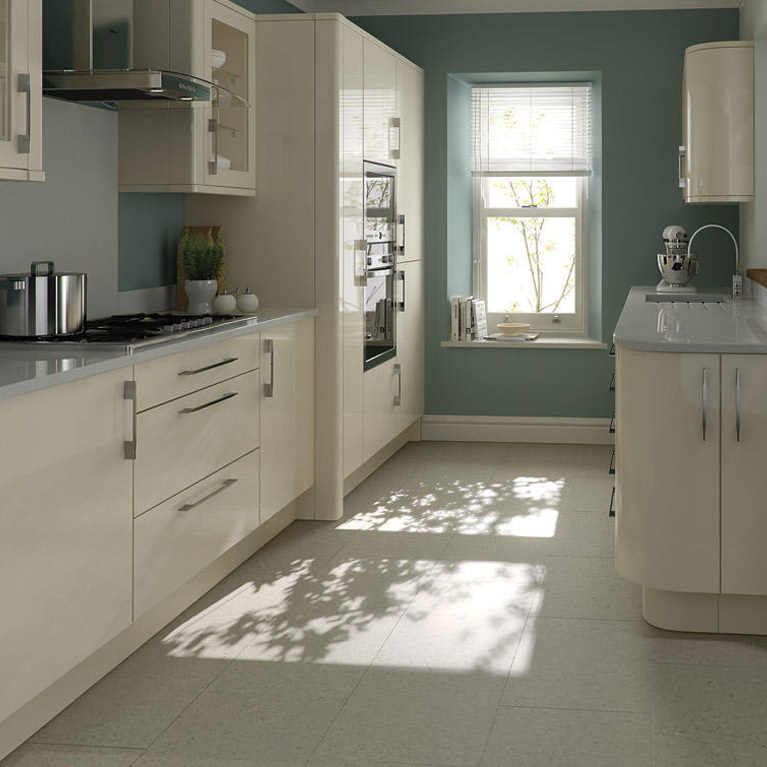 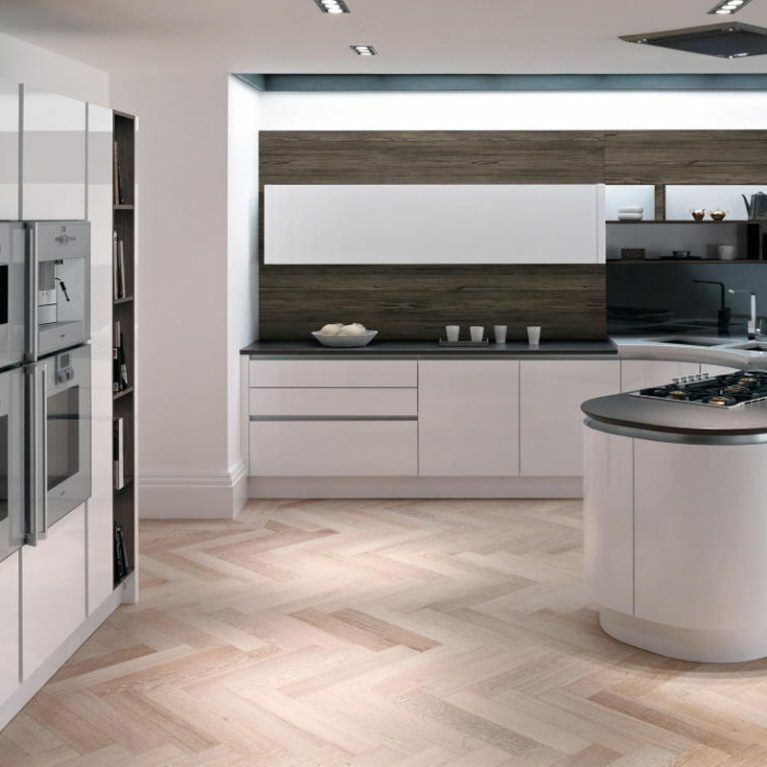 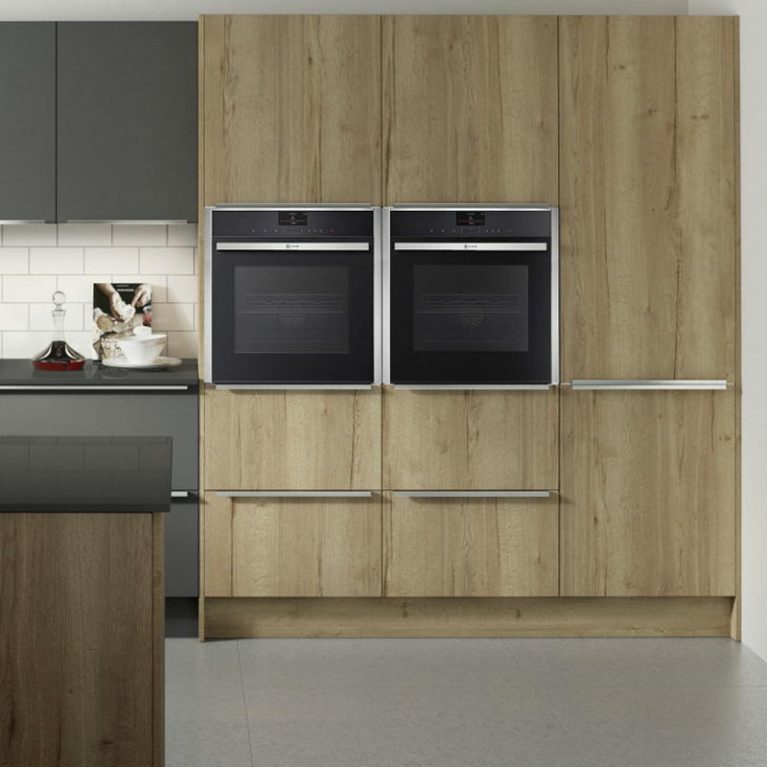 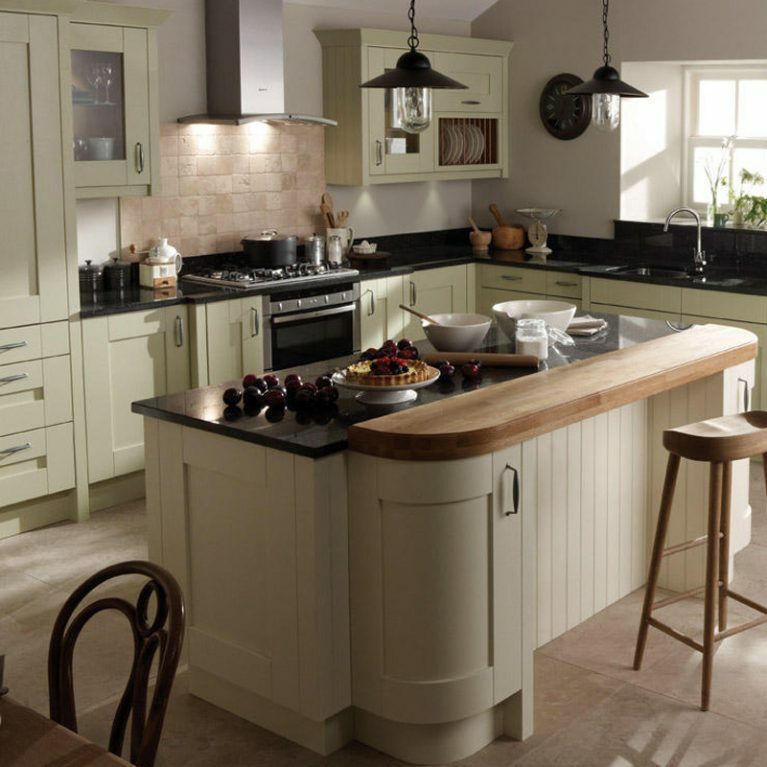 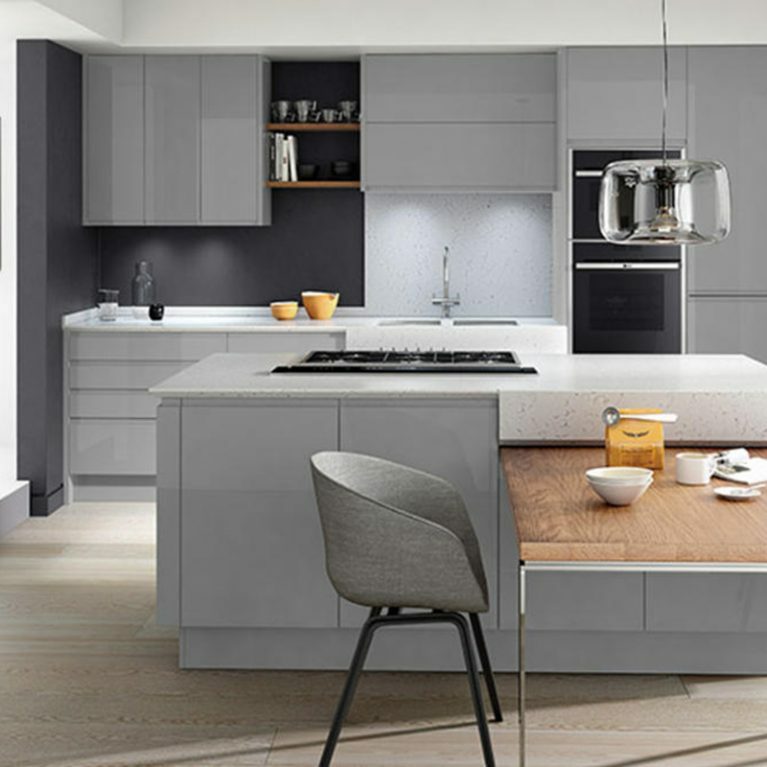 All of our services and products are already excellent value for money, but we will beat any cheaper quote elsewhere to ensure you get the best price for your dream fitted kitchen in Manchester. 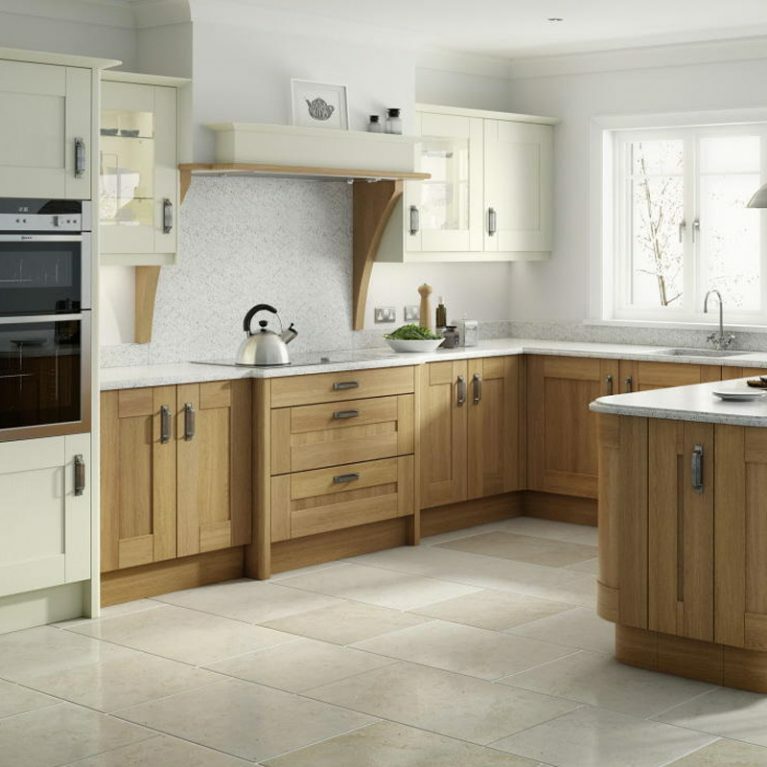 Even if you obtain a quote from over 50 miles away, don’t hesitate to contact us as you may be surprised by how low our prices are for the quality of our products. 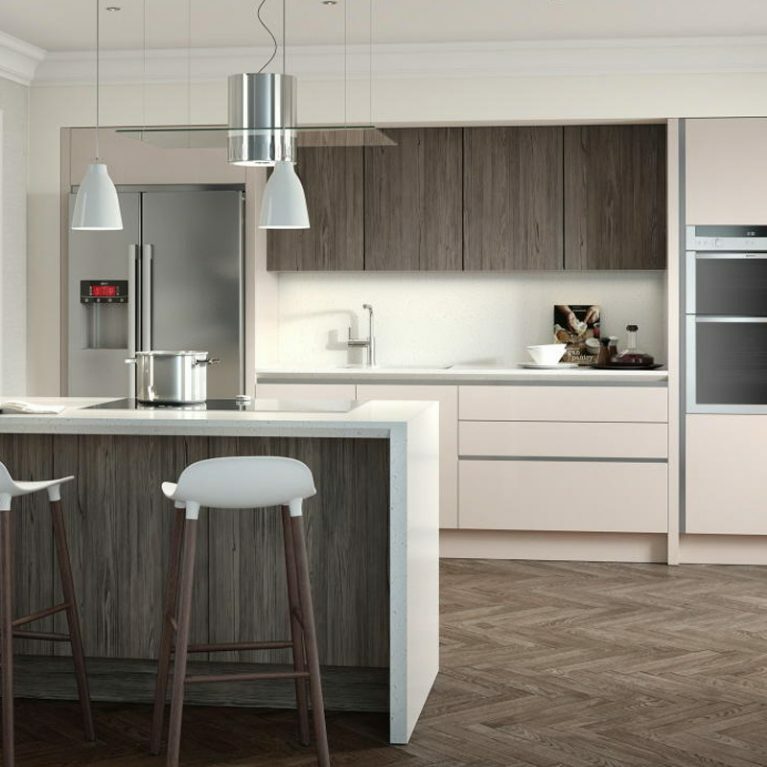 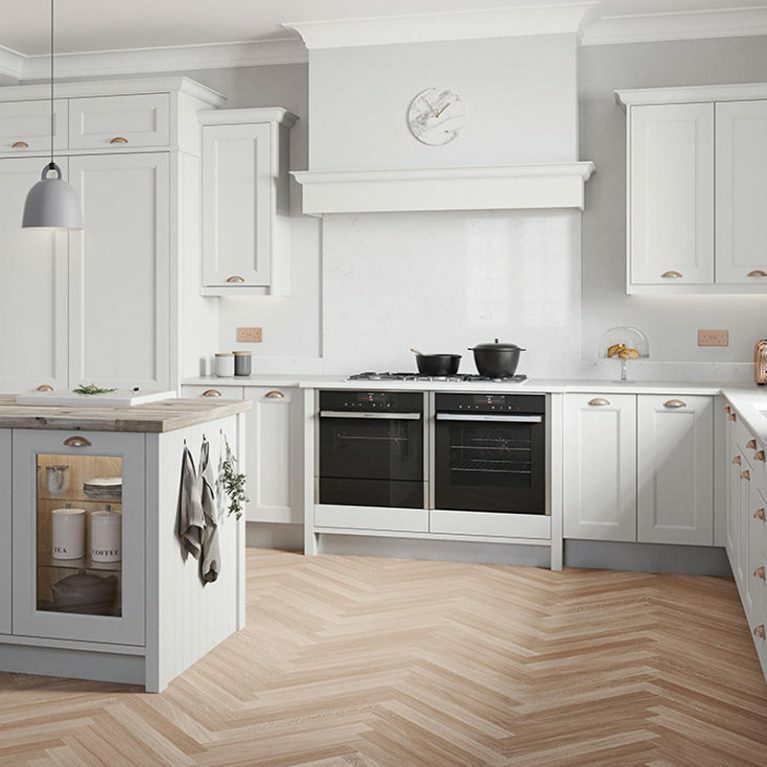 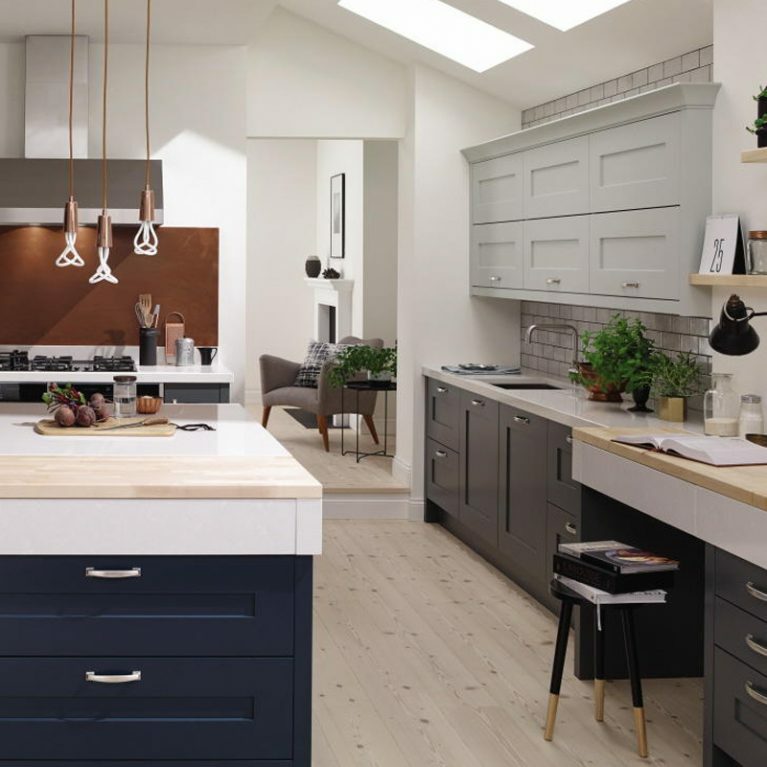 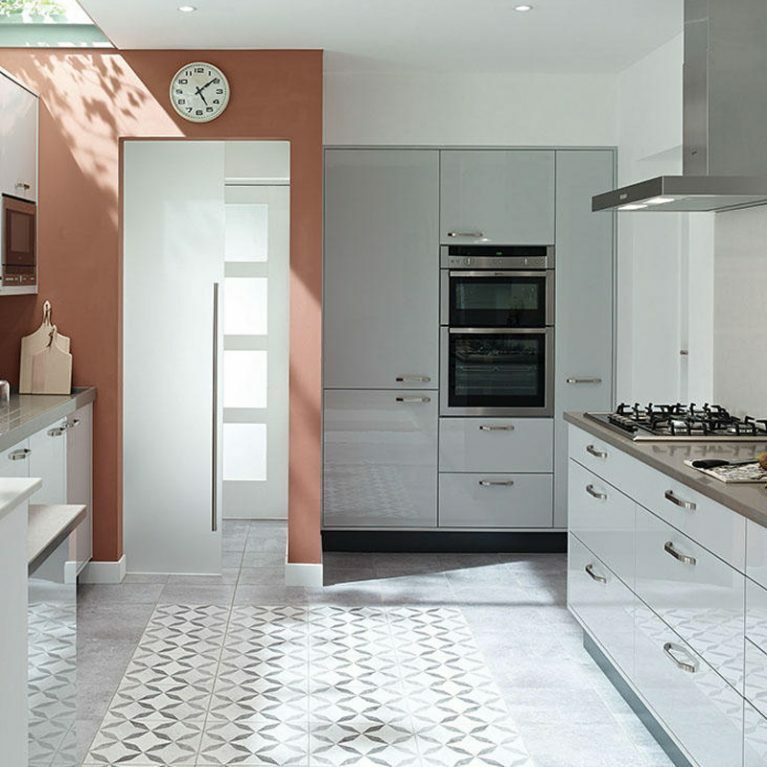 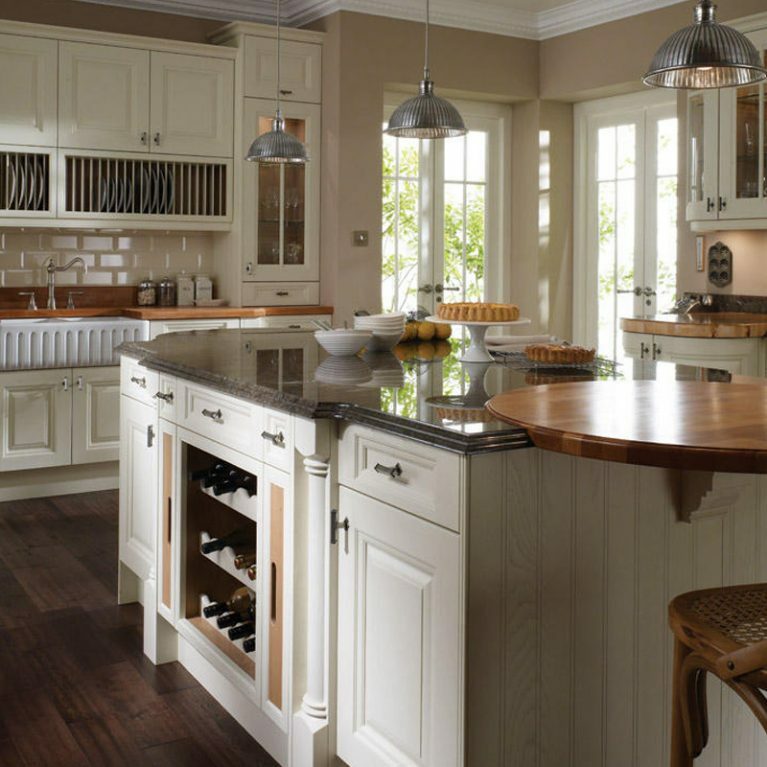 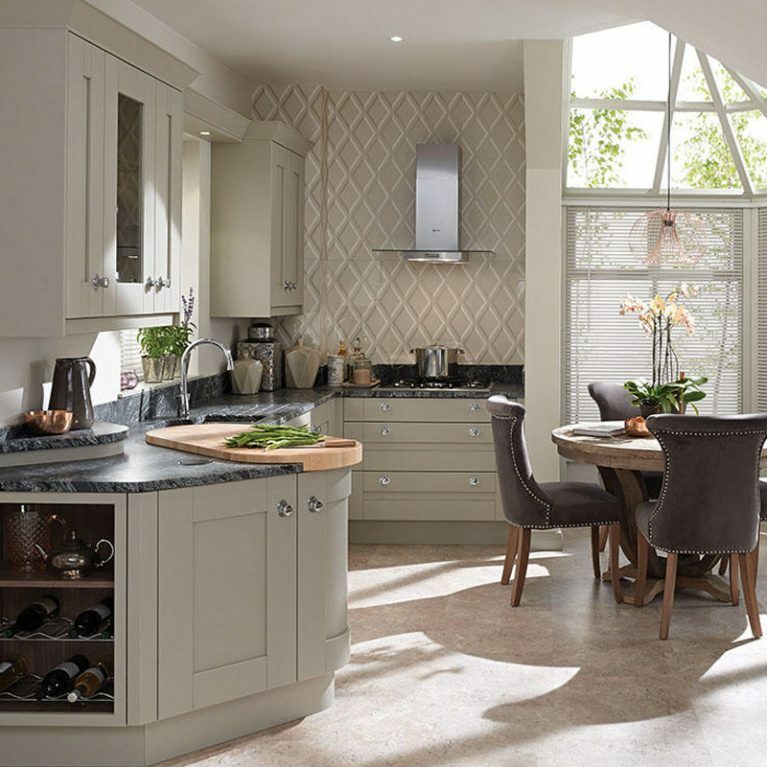 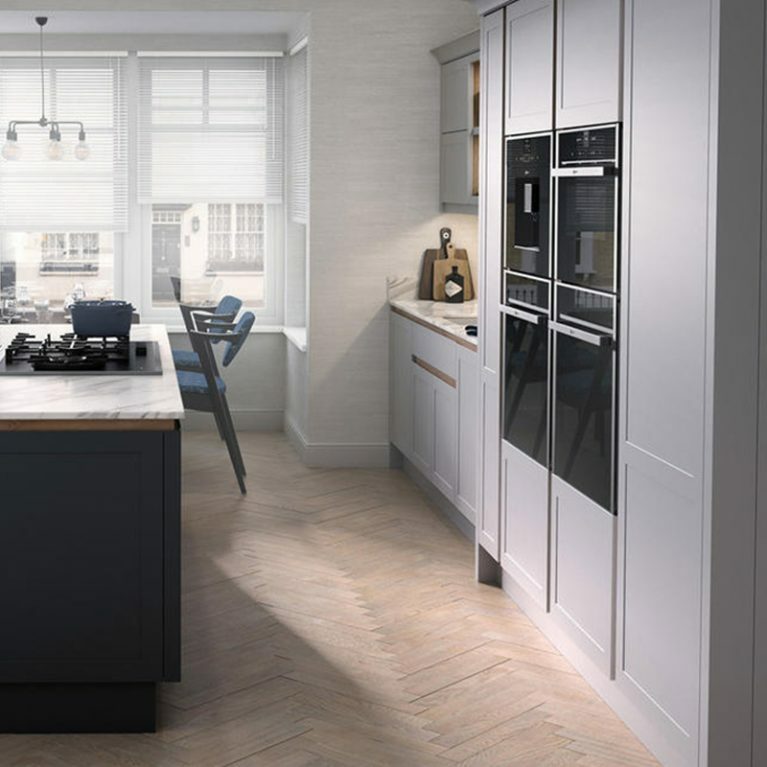 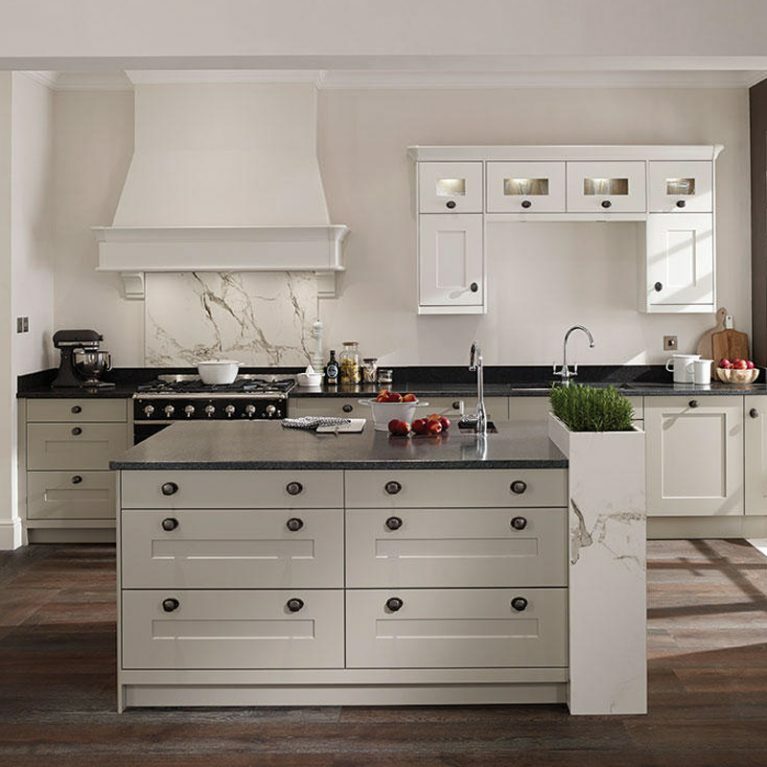 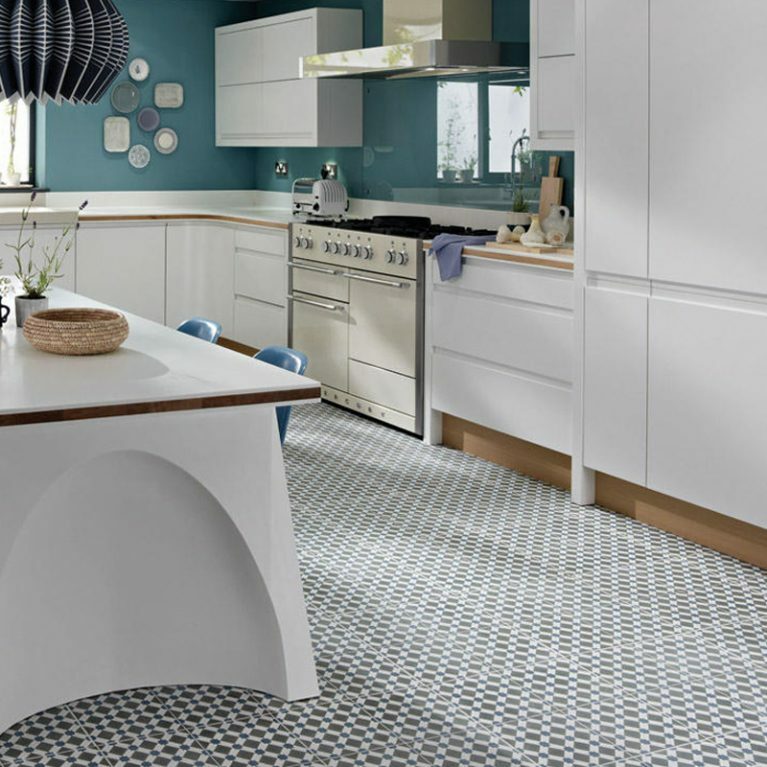 Leave us a message and we will get one of our kitchen specialists to contact you, or feel free to have a look round our beautiful kitchens portfolio.